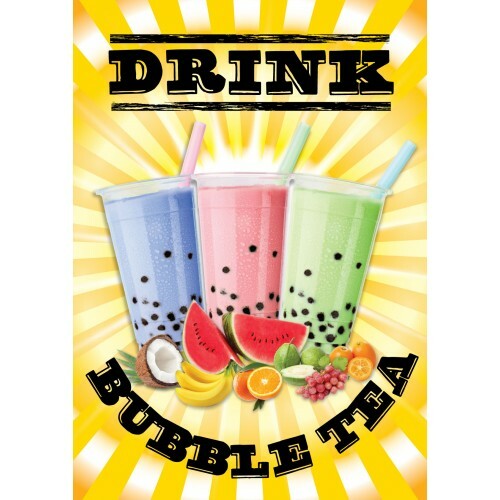 A colourful poster ideal for decorating your Bubble Tea Shop. 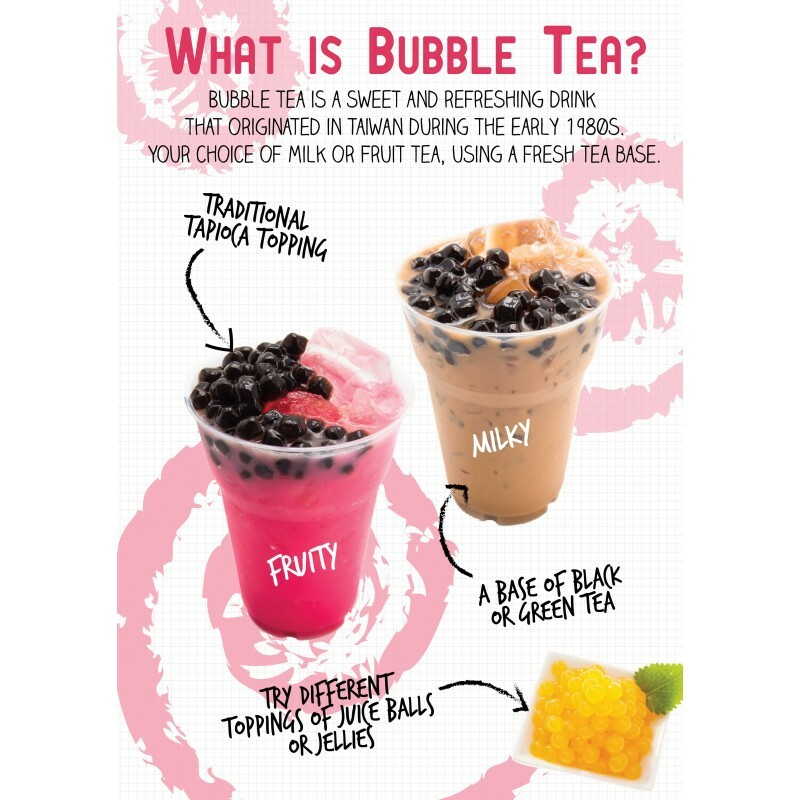 What is a Bubble Tea shop without a touch of colour and creativity? 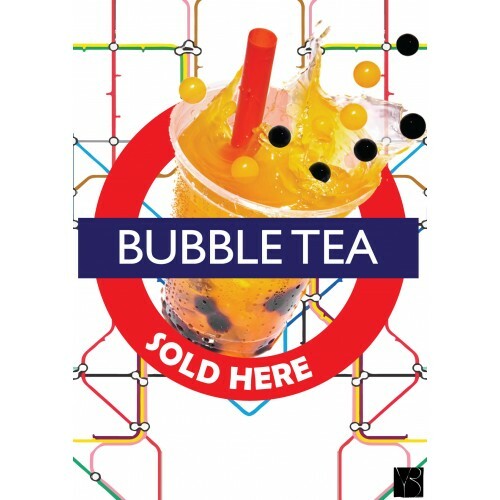 Chose among our choice of A2 size posters, and give your shop the look it deserves. 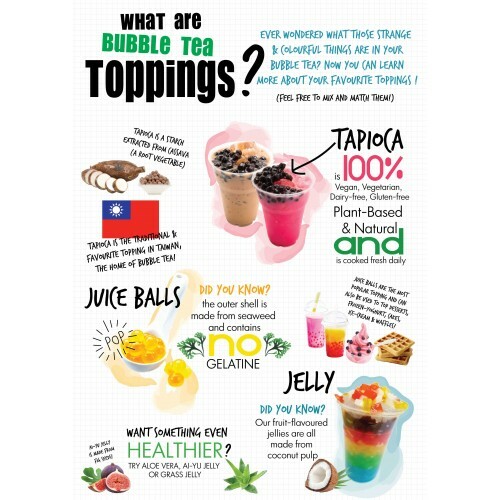 We are updating some new designs every now and then, so keep an eye on our poster section.